Signed for the 2011-12 season by OKK Belgrade. 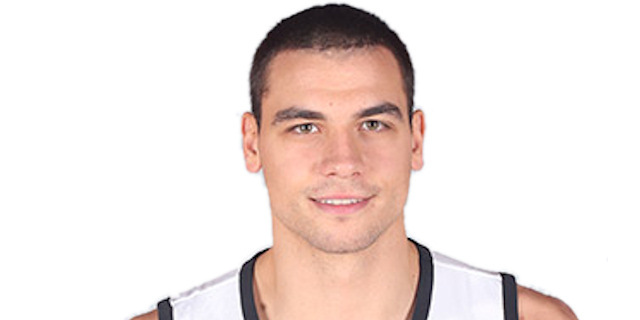 Signed for the 2013-14 season by BC Partizan Belgrade. Won the 2013-14 Serbian National Championship with BC Partizan Belgrade. Has been member of the Serbian U-16, U-17, U-18 and U-20 National Team. Won the bronze medal at the 2009 European U-16 Championship.